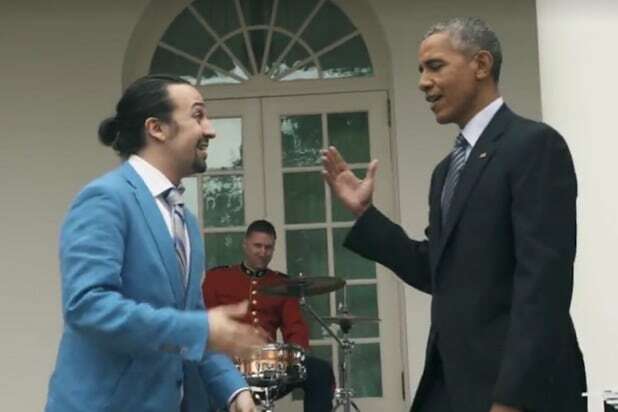 If you love the “Hamilton” soundtrack, just wait until you hear your favorite songs from the musical mashed up with some of your favorite hits. “Hamilton” was the biggest play to hit Broadway in ages, winning 11 Tony Awards this past June. But more massive than the list of awards were its ticket prices. Before the announcement of Miranda’s final curtain call, tickets were averaging $1,159 each. Tickets for his final performance on July 9, 2016 went for an astronomical $3,391, with the most expensive fetched a whopping $6,580. Miranda wrote the music and the lyrics for the musical that opened in August 2015. The composer recently announced that he would reprise his role for a brief run in San Juan, Puerto Rico in 2019. “Hamilton” finishes its run at the Pantages Theatre in Los Angeles at the end of the month and then heads to San Diego and Tempe, Ariz.